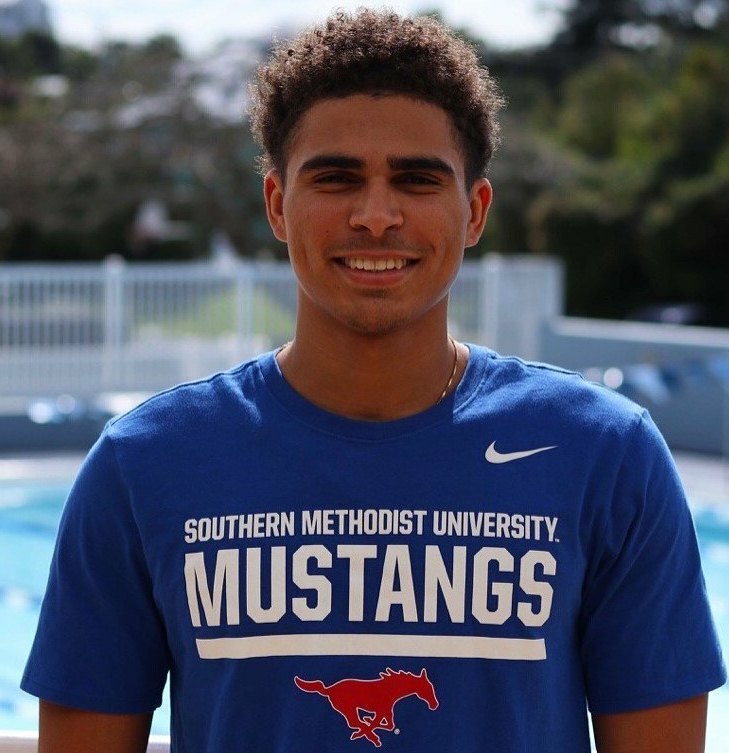 Jesse Washington and his Southern Methodist University (SMU) Men's Swimming and Diving teammates fell 120-83, to No. 10 Texas A&M at the Robson & Lindley Aquatics Center and Barr-McMillion Natatorium. With the loss, SMU drops to 3-2 in dual action this season, while the Aggies improve to 5-3. Competing in the Men’s 100 Yard Freestyle Washington finished 4th touching the wall in a time of 46.05. Washington would swim the third leg for the SMU Men’s 400 Yard Freestyle Relay team that clocked a winning time of 3:03.96.